Q. Fragrances, dyes, dispersants and detergent residues found in household cleaners can interfere with sensory appreciation of wine in a wineglass. A. Use a laboratory grade, free-rinsing, fragrance, emollient, brightener, softener and dye- free Alconox, Inc. cleaner. 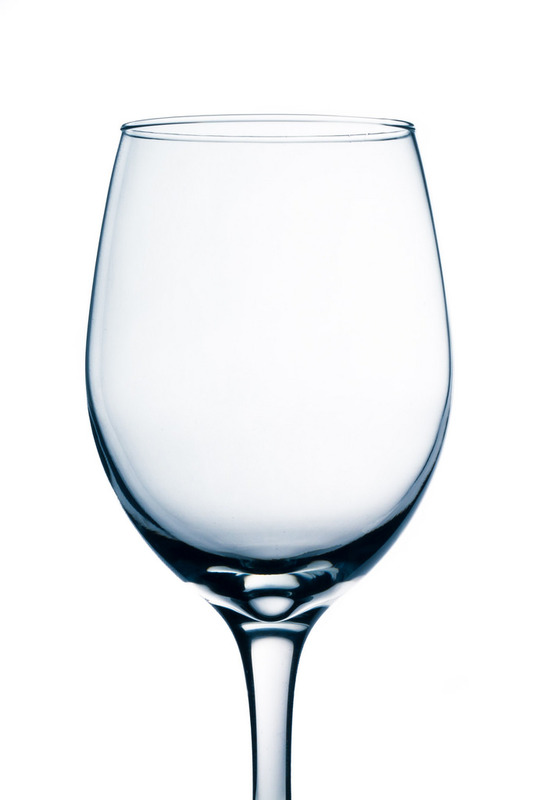 Liquinox® Critical Cleaning Liquid Detergent is suitable for manual cleaning of wine glasses that will be used for appreciating wine. 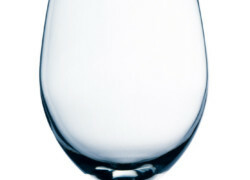 Alcojet® Low Foaming Powdered Detergent is suitable for cleaning dishwasher safe wine glasses. Manual cleaning can be accomplished via light scrubbing or soaking, warm water and a 1% solution of Liquinox detergent.